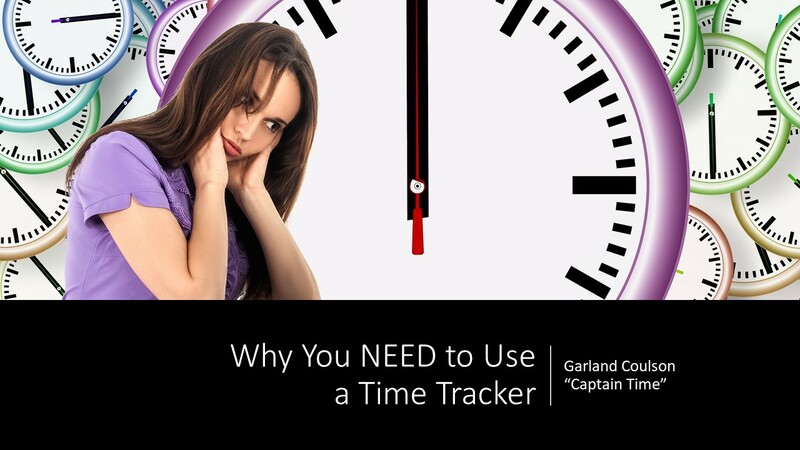 In this article, we explore why Garland thinks you NEED to use a time tracker, what to use it for and what are some good time trackers to start with. 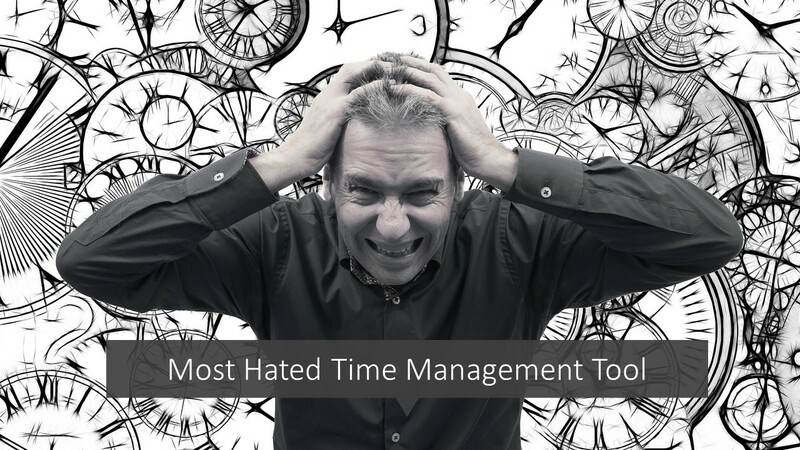 Winner – Most Hated Time Management Tool! 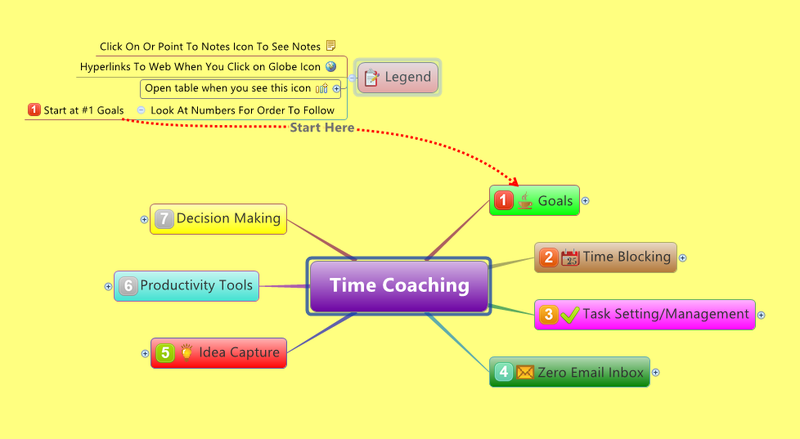 When I suggest a time tracker to my coaching clients, many of them make a face like they just bit into a lemon. A time tracker seems to be the most hated tool/technique of all the ones I recommend to clients. 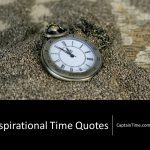 But a time tracker is one of the MOST powerful time management techniques you can use. 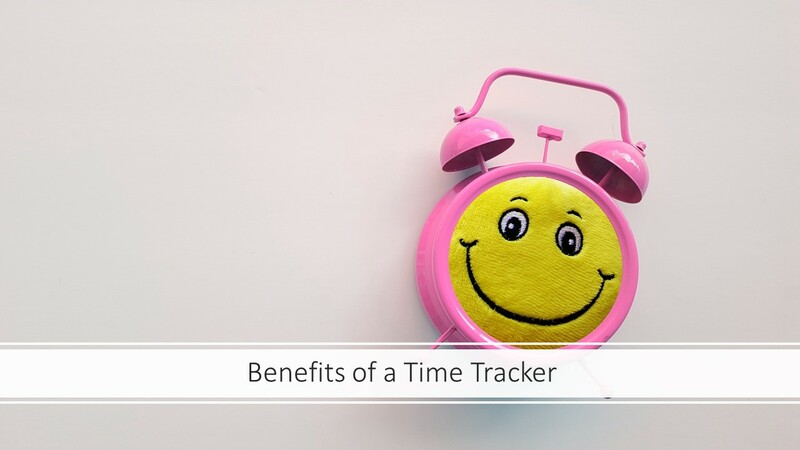 So let’s go though the many benefits of using a time tracker to understand how a time tracker can help you. 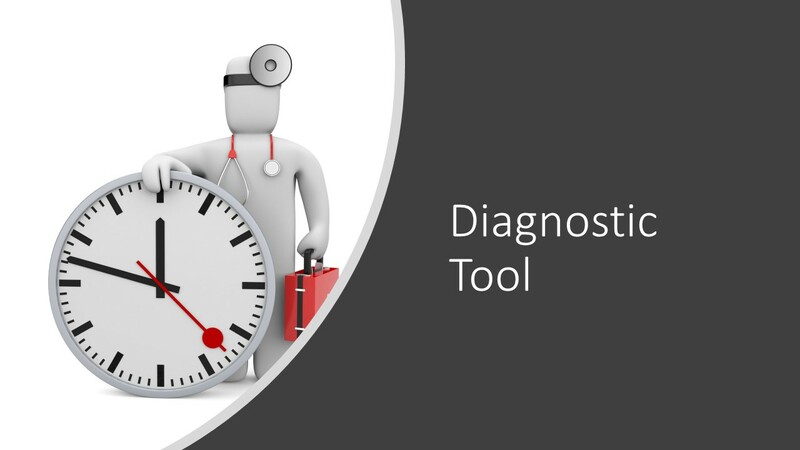 When working with my time management coaching clients, I use of time tracking as a diagnostic tool – just like a doctor might use an EKG machine or blood test. Just the act of pushing the button on your time tracking helps you focus and be more aware of what you are working on. And knowing you have to change what you are working on in your tracking app helps keep you from jumping around on tasks. 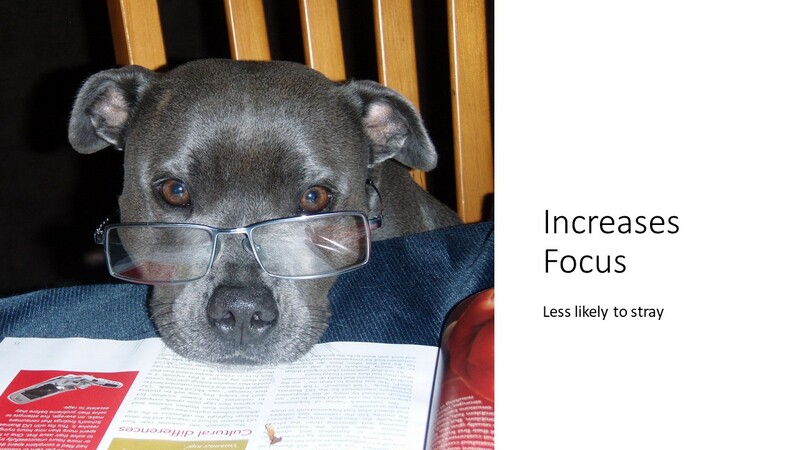 So time tracking improves your focus by reminding you of what you are supposed to be doing right now. Each time we are interrupted, we can 20-30 minutes to get back to the same level of focus as before the interruption. So, if you are interrupted many times in an hour, you are only working at a small fraction of your full potential. 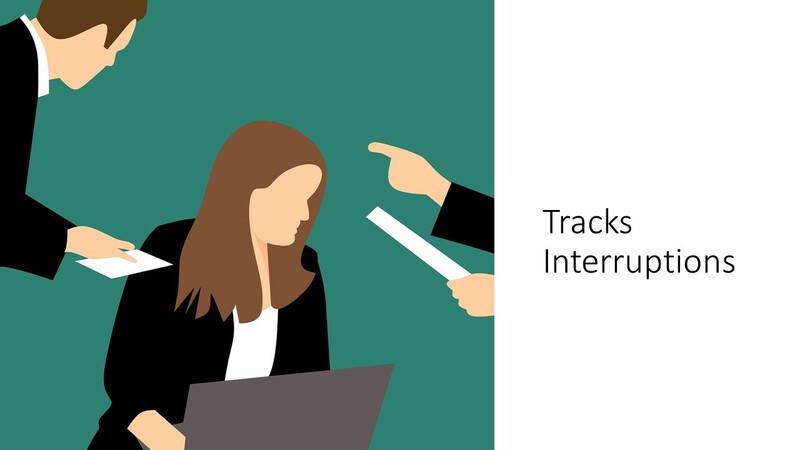 Time tracking logs these interruptions so you can identify them and work on reducing these interruptions over time. A time tracker shows you where you time is actually going. 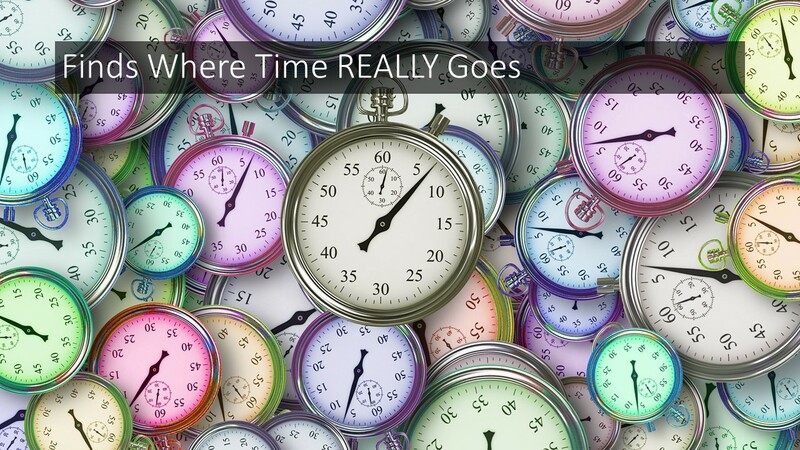 We all think we know where our time is spent, but I find my clients are usually very surprised to find out where their time is really going when they start tracking time. 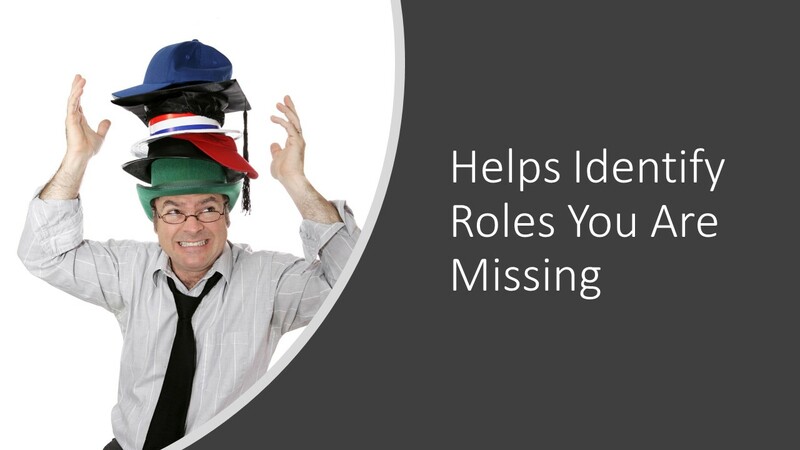 Most of us wear many “hats” in our organization. 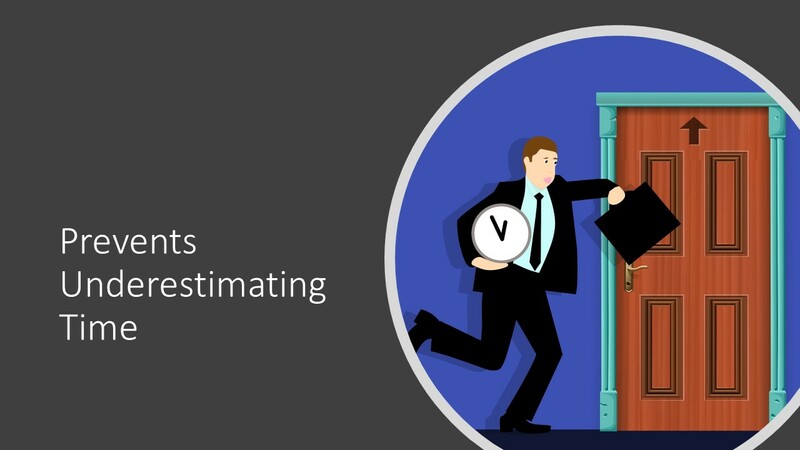 Time tracking helps identify which of your roles you might not be spending enough time on. A common example of this is employee performance reviews. Most of us would agree they are important, but most managers never seem to get time to work on them. 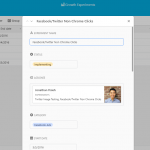 Time tracking helps you make sure you have time for each of your roles each week. We often underestimate how long something will take. 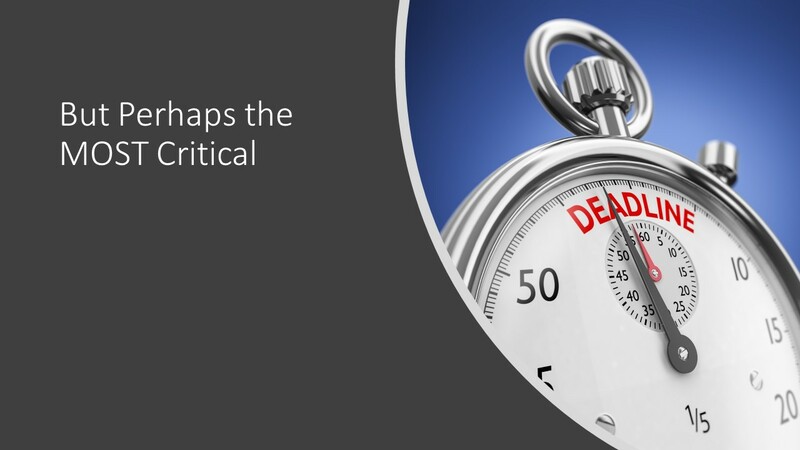 Time tracking shows you how long a task REALLY takes so you won’t underestimate it in future. 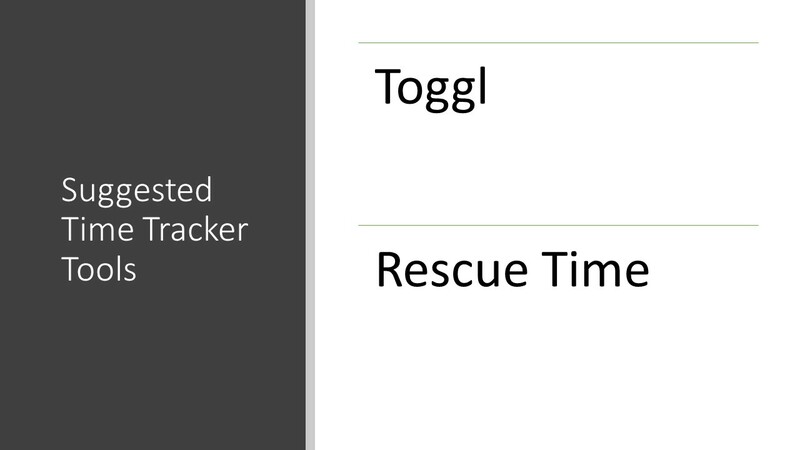 Toggl is a great free time tracker you can use on your phone, browser or desktop. You just tell it what task you are working on, which project to assign the time to and hit start. Every time you change to a new task, just add the new information. 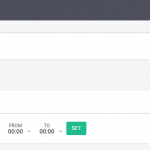 Toggl gives you lovely reports to show you where you time is spent. 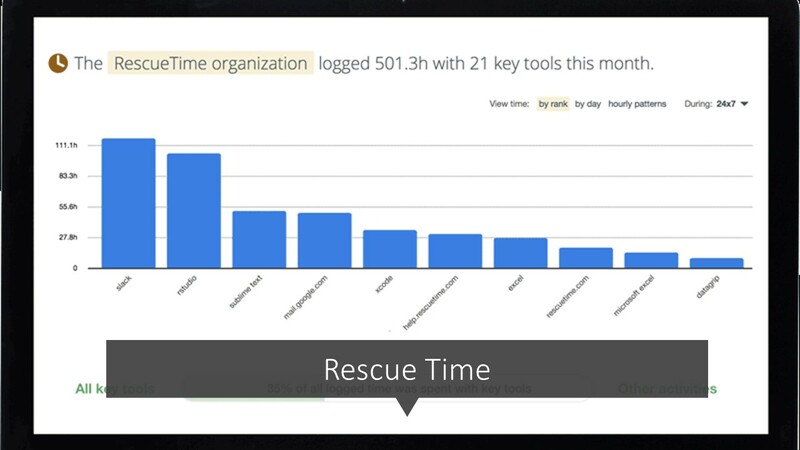 Rescue Time runs passively in the background, keeping track of what apps and programs you are using. Then it gives you a productivity rating, based on what you have been doing on your computer or mobile device. Rescue Time also generates reports. 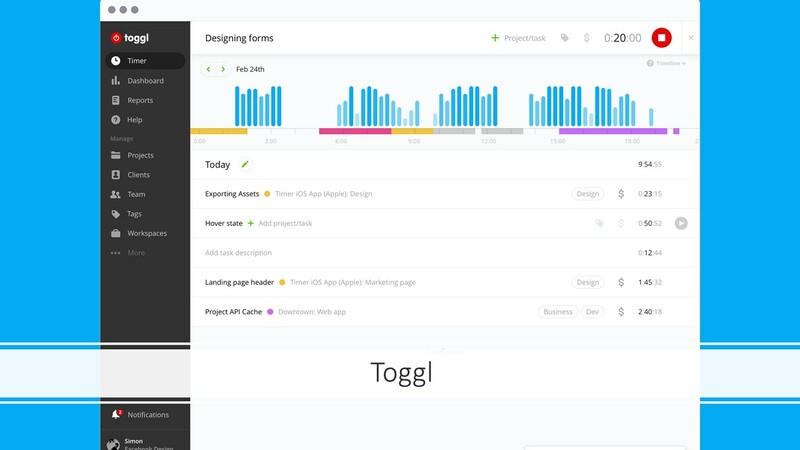 A good tool if you don’t want to be bothered entering what you are doing for each time slots, but Toggl will give you a better overall view of your interruptions and exactly what you are working on. 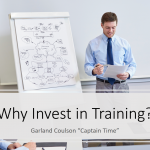 If you would like Garland to do an analysis of your time tracking, or need help getting started with time tracking, contact us.